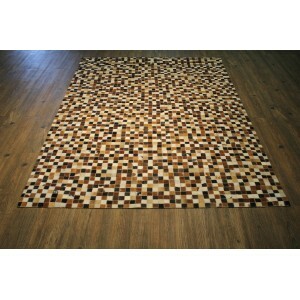 One-Of-A-Kind Cincinnati Authentic Handmade Brown is made with natural real hair on hide cowhide. 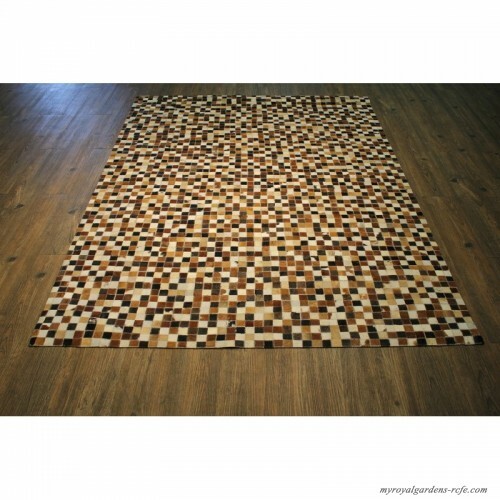 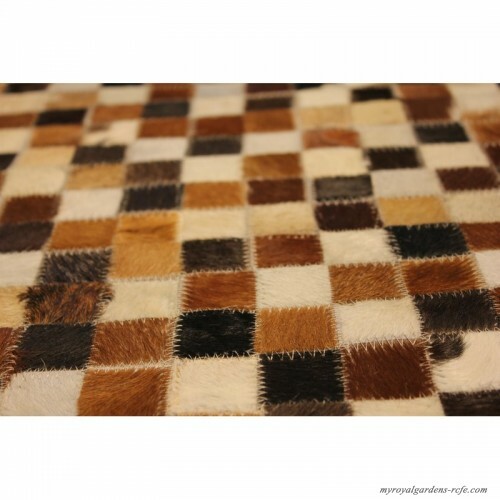 Cowhides area cut to the desired patterns with the help of handmade stitching each pattern is connected to each other to make an area rug. 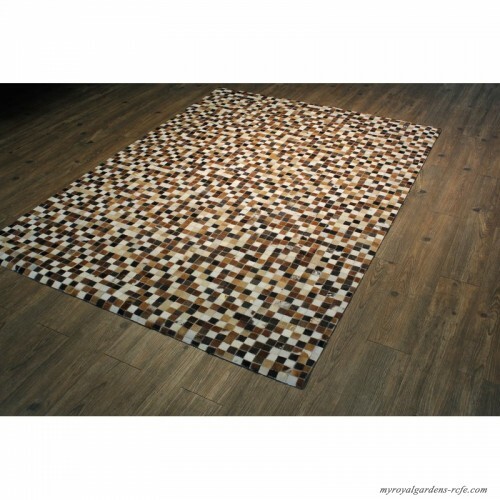 Each section of hide is naturally one of a kind, and together they create a patchwork with abundant character. Felt backing is applied to the finished product to give the rug durability and slip resistance action and cushion. 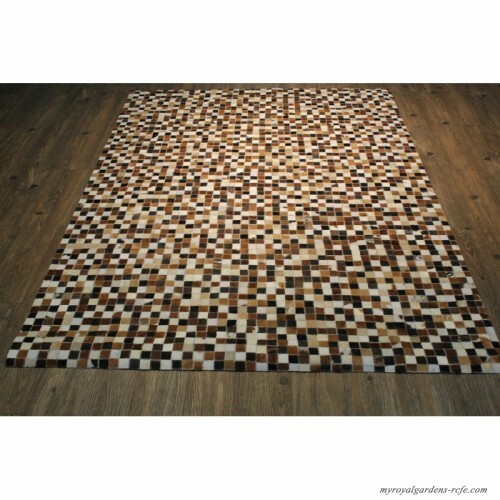 Each One-Of-A-Kind Cincinnati Authentic Handmade Brown is different and unique it takes a skillful artist to make a rug. 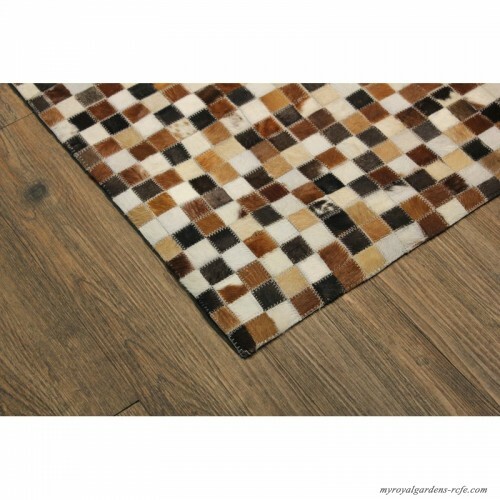 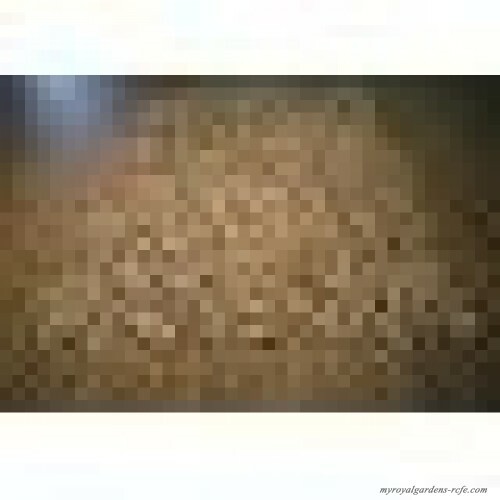 Rugs can be easily vacuumed.